The University of Toronto, Department of Radiation Oncology (UTDRO) will be hosting a symposium on the topic of Proton Therapy in collaboration with the Princess Margaret Cancer Centre - Radiation Medicine Program (RMP), Cancer Care Ontario (CCO), The Hospital for Sick Children (SickKids), and the Pediatric Oncology Group of Ontario (POGO). Canada does not yet have a hospital-based proton therapy centre. 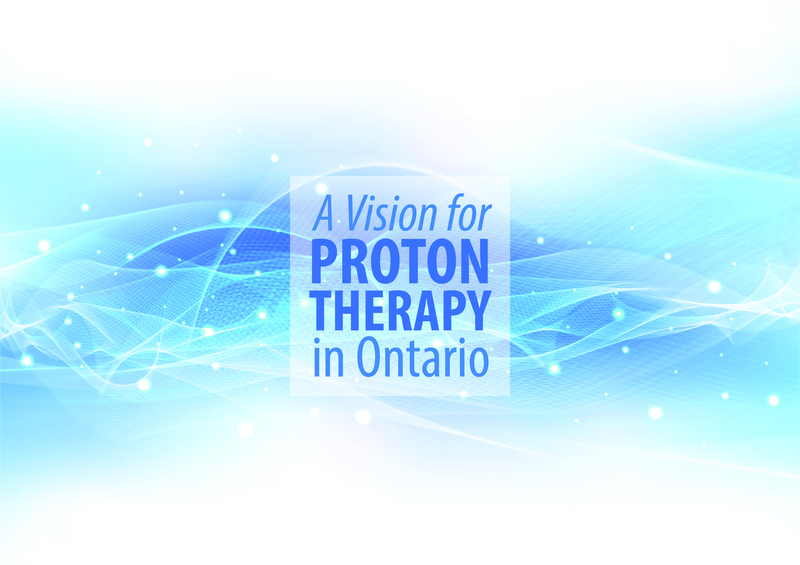 “A Vision for Proton Therapy in Ontario” will be an interactive educational session with the objective to familiarize hospital leaders, government administrators, and health care providers regarding the benefit of proton therapy for children and adult cancer patients in Ontario. The symposium will be held on November 5-6, 2018 in Toronto. Registration is now open. For further information and assistance, please contact Lisa Chong lisa.chong@rmp.uhn.ca. Download the program here.